Did You Win Acclaimed South American Drama THE HEIRESSES On DVD? We've got two DVDs of acclaimed Paraguayan drama The Heiresses to give away. Chela and Chiquita, both descended from wealthy families in Asunción, Paraguay, have been together for over 30 years. But recently, their financial situation has worsened, and they begin to selloff their inherited possessions. When their debts lead to Chiquita being imprisoned on fraud charges, Chela is forced to face a new reality. 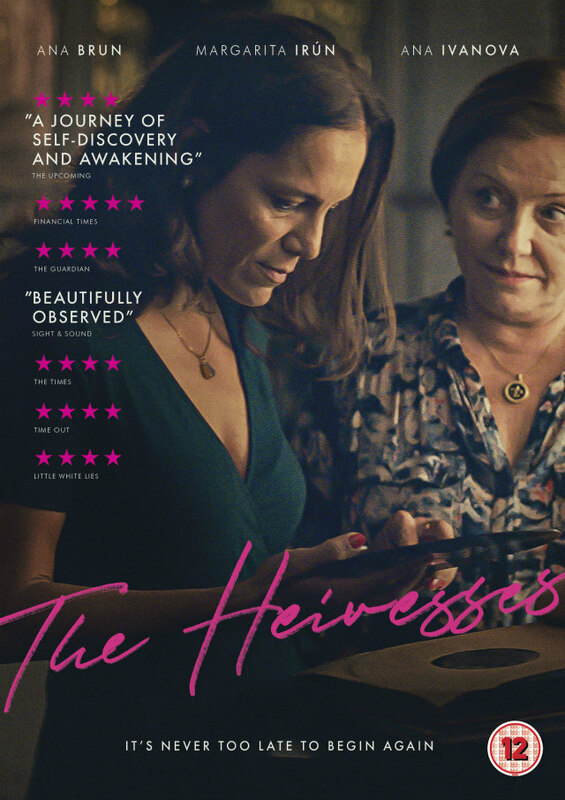 The Heiresses is released on UK DVD December 3rd by Thunderbird Releasing, and we've got two copies to give away to lucky UK readers.